Elves tend to stick to the four main food groups: candy, candy canes, candy corns, and syrup. It’s not for everyone -- but if the Buddy-the-elf diet suits you, you may want to consider relocating to Finland for the holidays. Finnish travel company Lapland Safaris is hiring full-time elves to spread cheer throughout the frigid Scandinavian country for the course of the Christmas season, and you might be just the little vessel of yuletide merriment they’re looking for. 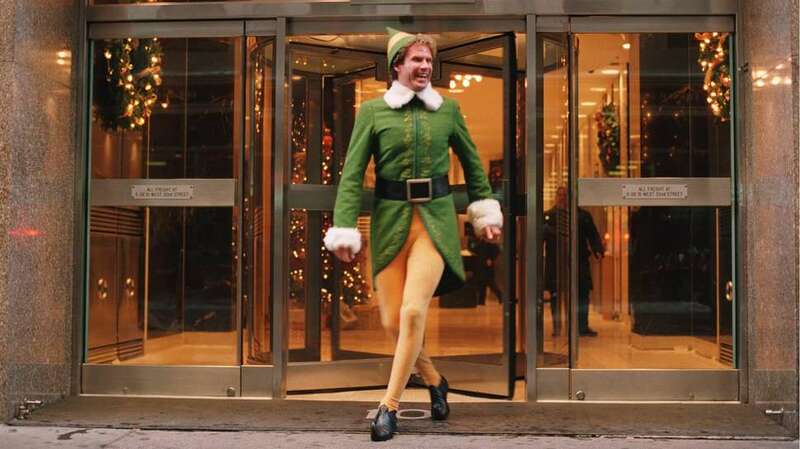 “An Elf is at the same time an entertainer, a guide and a mythical creature of Christmas,” the job listing claims. So if your LinkedIn connections have already endorsed you for your aptitude as a mythical creature of Christmas, you should have no trouble. The gig runs from the end of November 2018 through January 2019, beginning with a regimented training session at the Arctic Hospitality Academy. “Training includes learning the required elfing and communication skills,” the application explains, which is fairly vague, but if you're a natural-born elf, I’m sure you know what that means. Once everyone’s elven practice is up to speed, the good folks at Lapland will hook all new employees up with affordable shared apartments, and nifty discount cards, offering major deals at a host of Lapland-affiliated restaurants and venues across the country. This also includes access to the activities that on-duty elves are charged with facilitating: skiing, ice fishing, snowmobiling, and Northern Lights-gazing. Elf applicants can choose where they'd like spread merriment from a number of potential locations (Saariselkä, Levi, Rovaniemi, Hetta, Olos, or Ylläs), none of which are the North Pole, but all of which are extremely cold. So, if you happen to be a natural entertainer, a people person, a mythical creature of Christmas, Will Ferrell, or simply an eager traveller, you’d better reach out to Lapland immediately with your credentials. Applicants on the naughty list need not apply. Eliza Dumais is a news writer at Thrillist and a mythical creature of Christmas. Follow her on Twitter for proof.